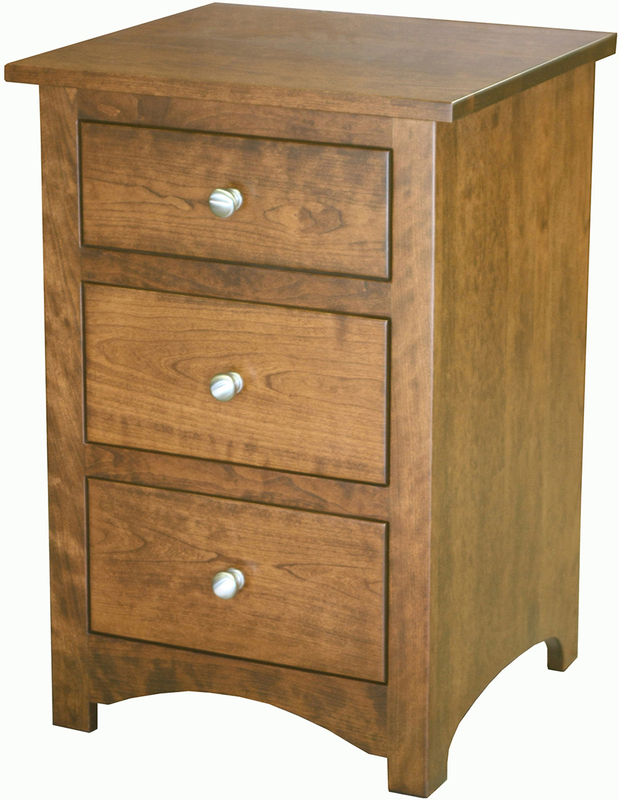 The Shaker Three Drawer Nightstand has a simple, yet wonderful design. 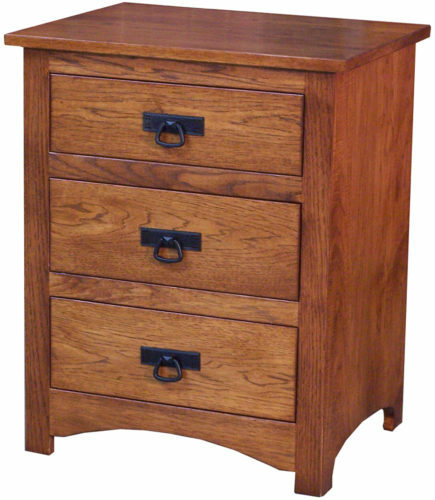 The nightstand has three drawers. Also, every drawer has full-extension glides with dovetailed corners. 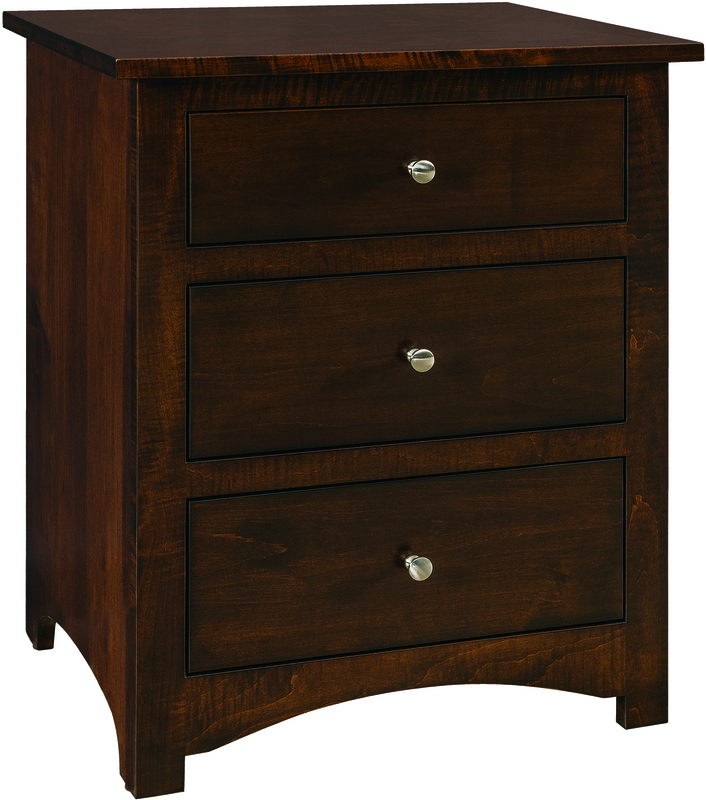 Most important of all, so it can last for generations, the nightstand is constructed out of solid hardwoods. 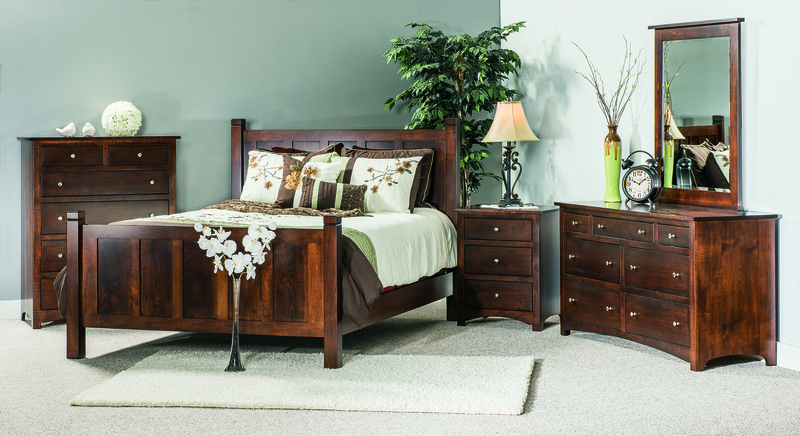 Browse through our complete furniture collection. 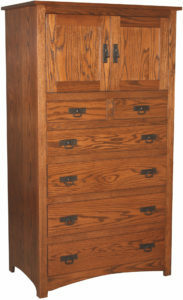 We are happy to answer any questions and help fit your design and storage requirements. 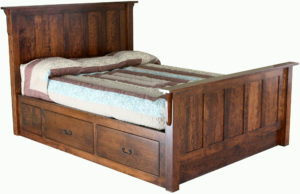 Since our furniture is created when you place your order, its always a perfect fit. 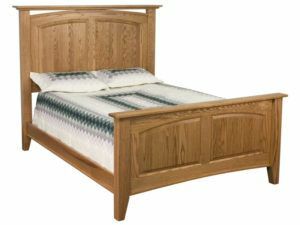 Our Amish artisans create your furniture piece in your choice of hardwood, stain color and feature selections. So once you choose all of your favorite options you can then request a custom quote. 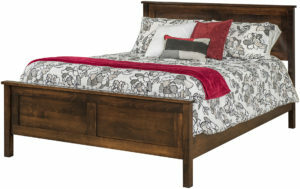 Next, our furniture specialists will contact you and discuss pricing. Finally, they will be happy to get your order placed.